Why are there 11 most challenged books this year? The State of America’s Libraries 2019 report includes a snapshot of censorship in libraries, schools and universities; who initiates challenges, where are they taking place, and what are the reasons? When the superintendent of the Dixie County School District sought to censor the reading lists of students, Library Media Specialist Lindsey Whittington stood up for intellectual freedom and fought the ban. 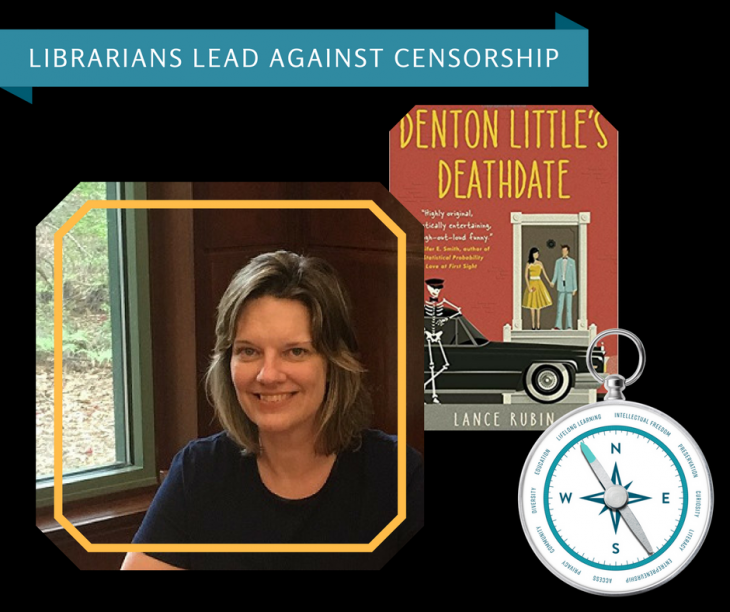 Part of the Librarians Lead Against Censorship blog series. 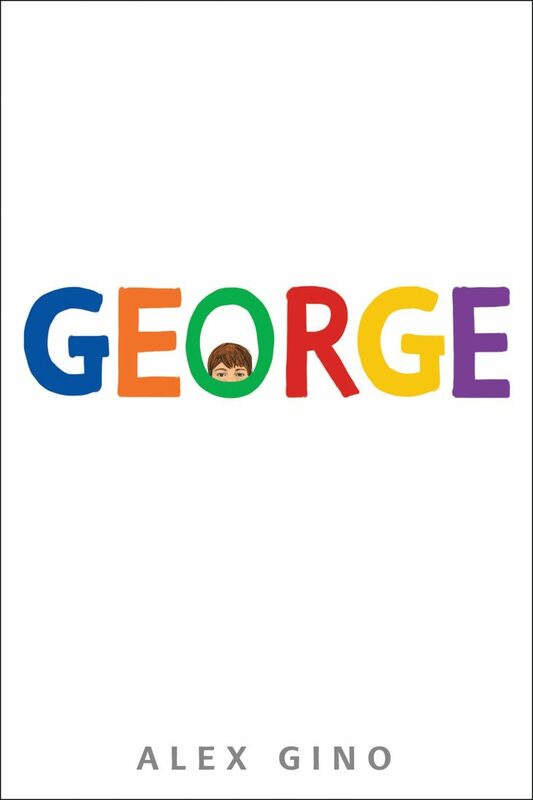 Last year, the West Chicago Public Library was thrust into the public eye when a patron challenged the library’s holding of This Day in June, a children’s picture book about a Pride parade. I spoke with WCPL’s Youth Services Manager, Dominique Mendez, about what lead to the challenge and how the community responded. 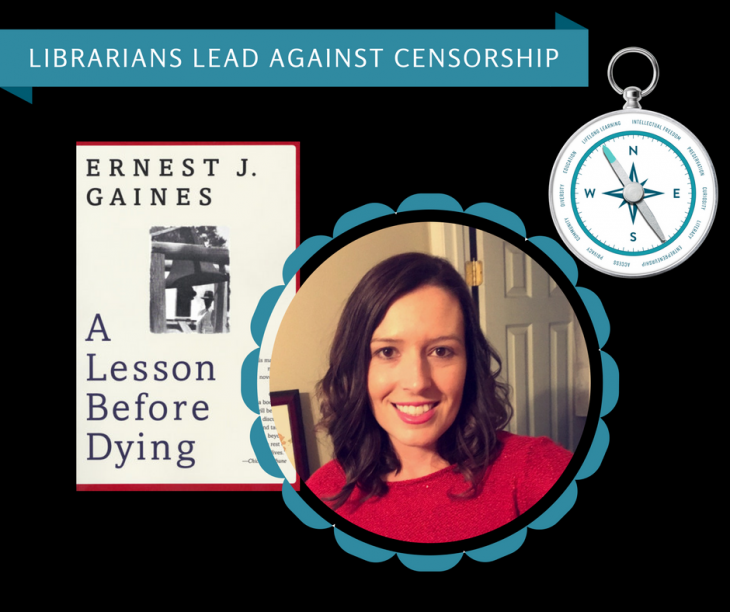 Part of the Librarians Lead Against Censorship blog series. The Sauk Prairie High School Librarian, Lynn Evarts, remained very close to the situation throughout its unfolding and provided key leadership to the community on the matter. For her efforts, Evarts, plus her colleagues, earned the 2017 Lee Burress Intellectual Freedom Award from the Wisconsin Council of English Teachers. 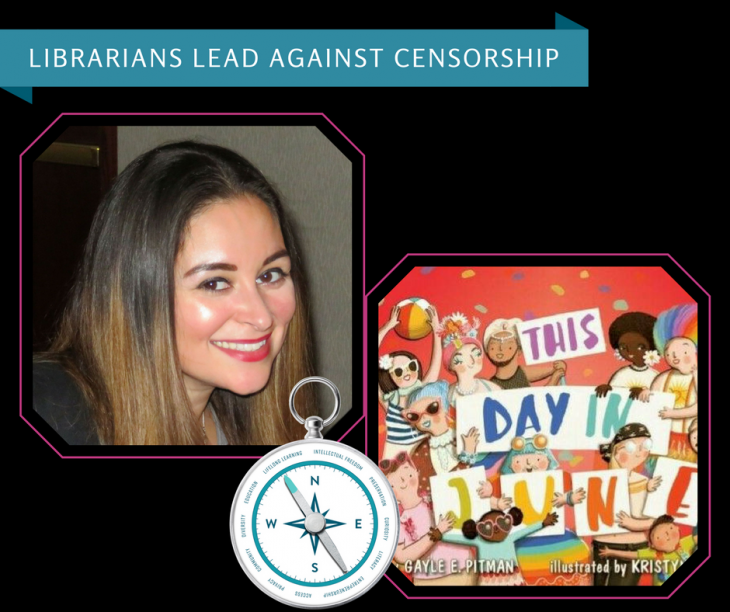 Part of the Librarians Lead Against Censorship blog series. 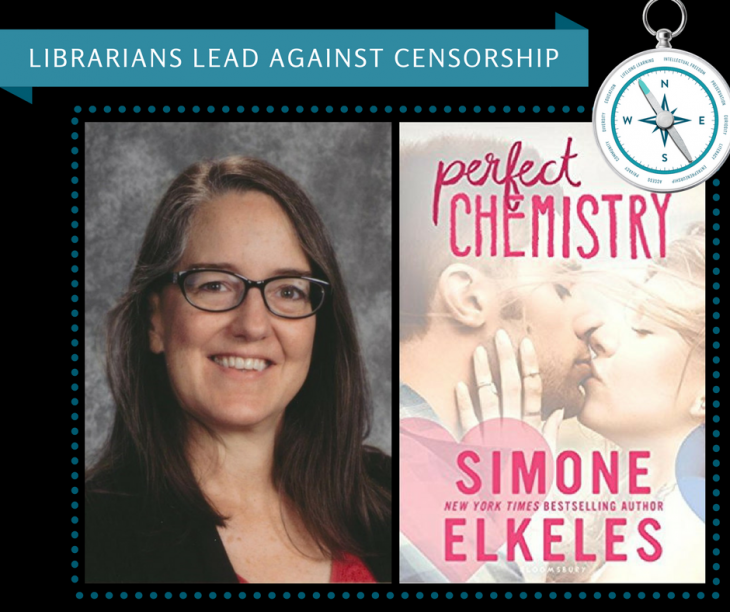 In 2017 Academy School District 20’s Challenger Middle School Library faced a challenge to the book Perfect Chemistry by Simone Elkeles. A parent challenged the book, objecting to language, alcohol use, violence and sexual descriptions. I had a chance to talk to Gina T. Schaarschmidt, the Challenger Middle School librarian, about the challenge and her experience working with the Office for Intellectual Freedom. 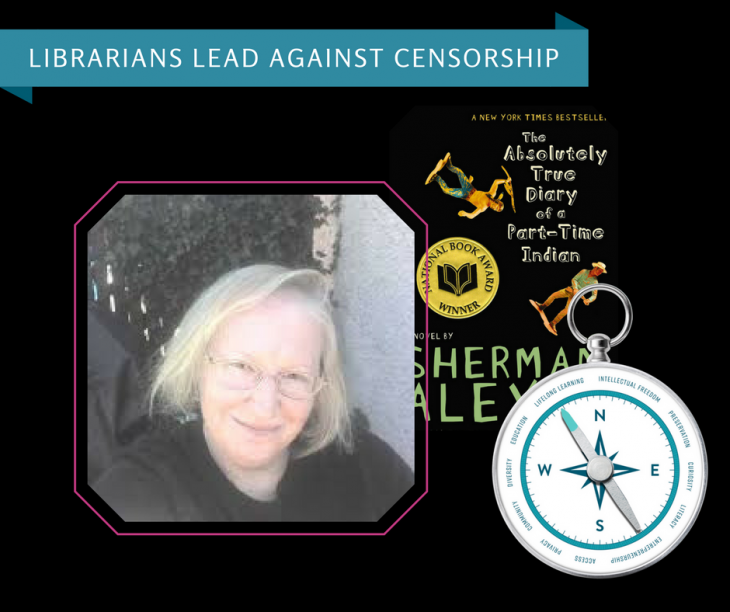 Part of the Librarians Lead Against Censorship blog series. Issues like censorship can feel big and overwhelming. My advice would be that there is always, always, something that you can do. Change what you can, where you can, when you can. Because if we don’t, who will? 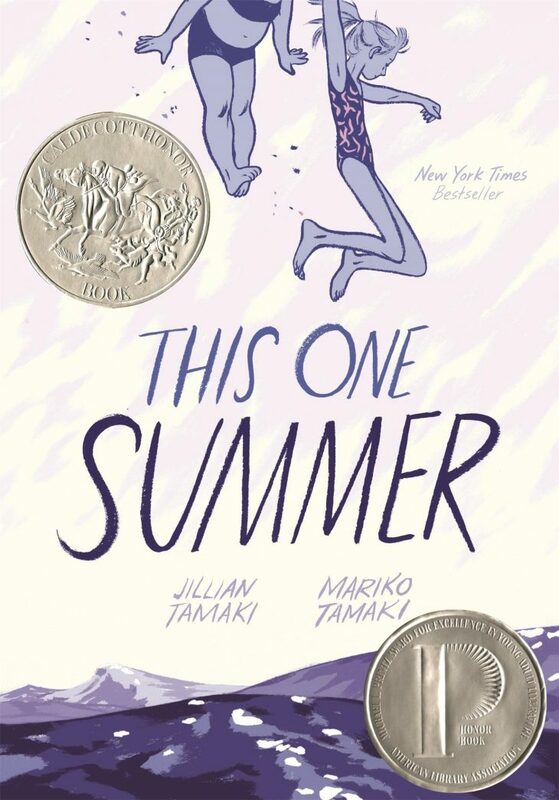 Authors Mariko and Jillian Tamaki address being on ALA’s list of the Top Ten Challenged Books of 2016, with a statement that touches on the power of narratives and the reality of growing up. 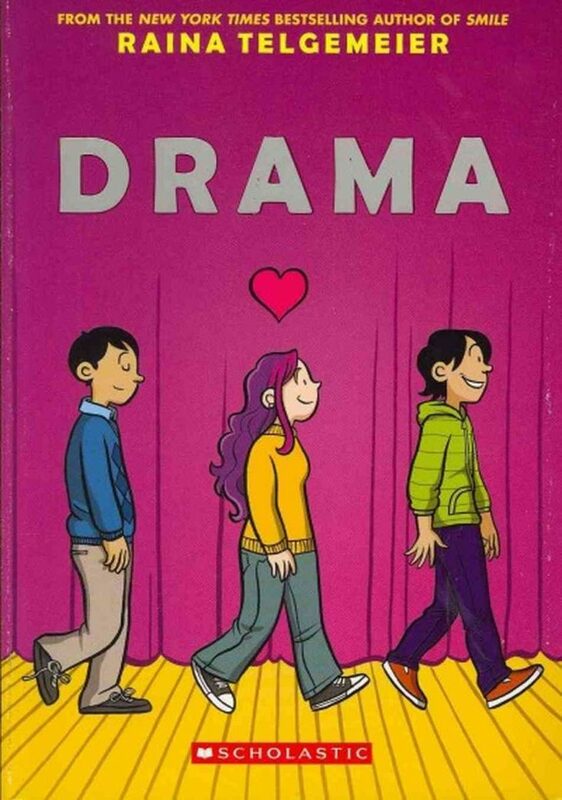 Save your drama for your… school board? This young adult graphic novel takes place in a school — and so do many of the threats to remove it.